You can save money for your golden years by investing in tax-deferred retirement savings accounts such as a 401k. However, there are rules that prevent you from permanently shielding your retirement cash from state and federal taxes. In many instances, you are required to begin making withdrawals from these accounts once you reach the age of 70 1/2. You must begin to take required minimum distributions (RMDs) on an annual basis from your Individual Retirement Accounts by April 1 in the year following the calendar year in which you reach the age of 70 1/2. The same rules applies to SIMPLE IRAs and Simplified Employee Pensions. With 401ks and other types of defined contribution plans, your RMDs must begin in the latter of the year you retire or the year in which you turn 70 1/2. If you have an ownership stake of 5 percent or more in the firm that holds your 401k, then your RMDs begin when you turn 70 1/2 even if you are still working. The size of your RMD depends on your account balances and your life expectancy. The Internal Revenue Service produces actuarial tables on an annual basis and these documents detail RMD requirements. You use the uniform withdrawal table to calculate your withdrawal if you are single or married with a spouse who is less than 10 years your junior. You use the joint life and expectancy table to calculate your RMDs if you are at least 10 years older than your spouse. With 401ks and other employer sponsored accounts, your RMDs are calculated on a per account basis. In contrast, you can make a withdrawal from just one of your IRAs as long as the withdrawal amount is enough to satisfy your RMDs for all of your IRA accounts. Investment firms and banks often assess penalty fees on withdrawals from annuities, certificates of deposit and other types of investments. You can avoid some of these fees if you pull your RMD money from one IRA rather than making multiple withdrawals. 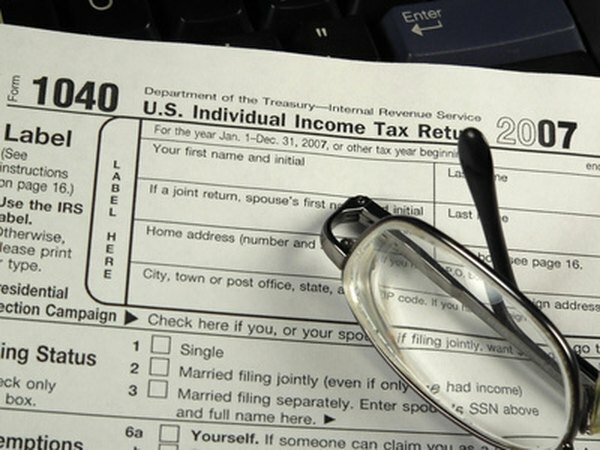 As with traditional IRAs and 401ks, Roth Individual Retirement Accounts grow on a tax sheltered basis. However, you do not have to pay any taxes on withdrawals made from a Roth IRA as long as you hold the account for five years and access no money before you reach the age of 59 1/2. Consequently, Roth IRAs are not subject to RMD rules. Some employer sponsored retirement plans also include a Roth option and these plans are also exempt from RMD provisions.